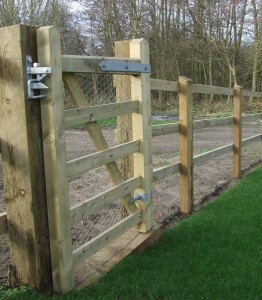 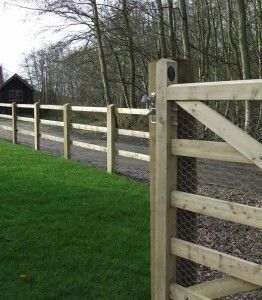 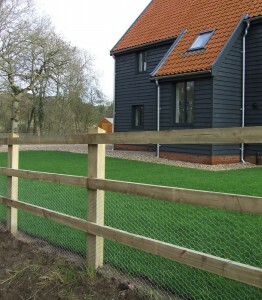 Close board fencing is becoming an increasingly popular option. With variations on concrete or wooden posts the later being the cheapest solution. 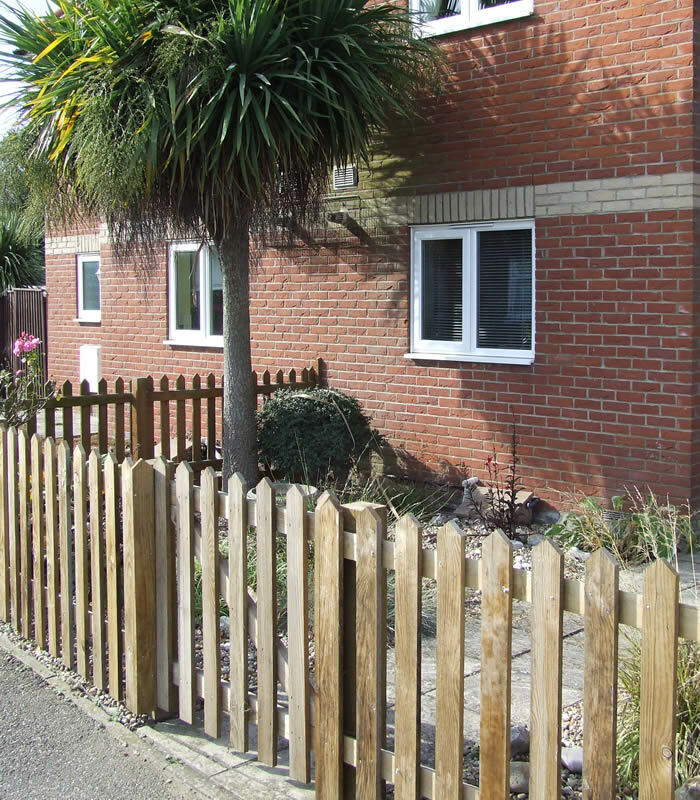 Picket fencing is still popular solution for the urban market and frontage to a property. 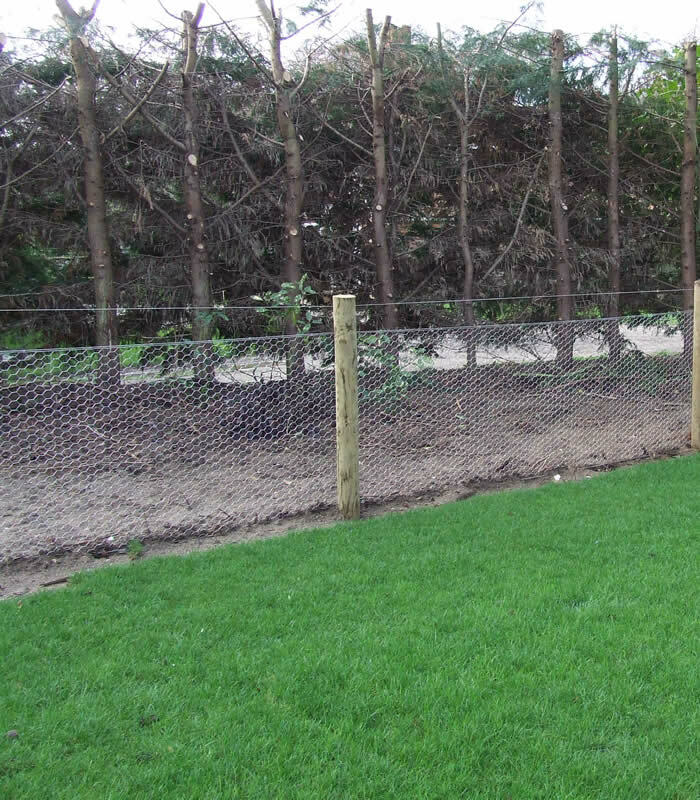 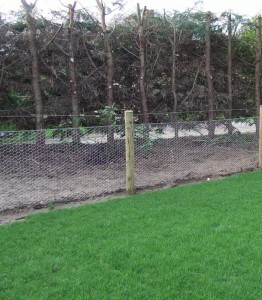 In rural properties a Rabbit Netting Fence can be vital in protecting your garden from rabbit damage. 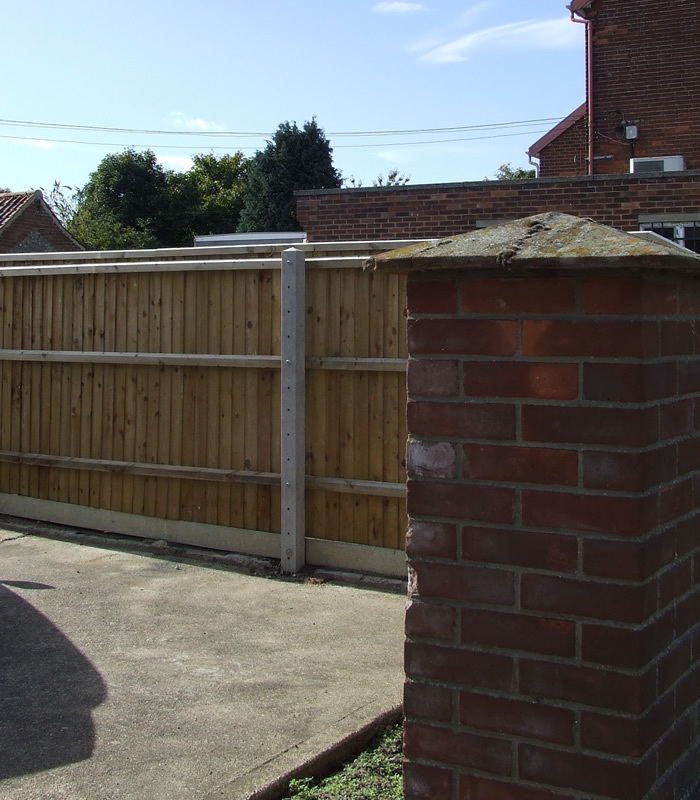 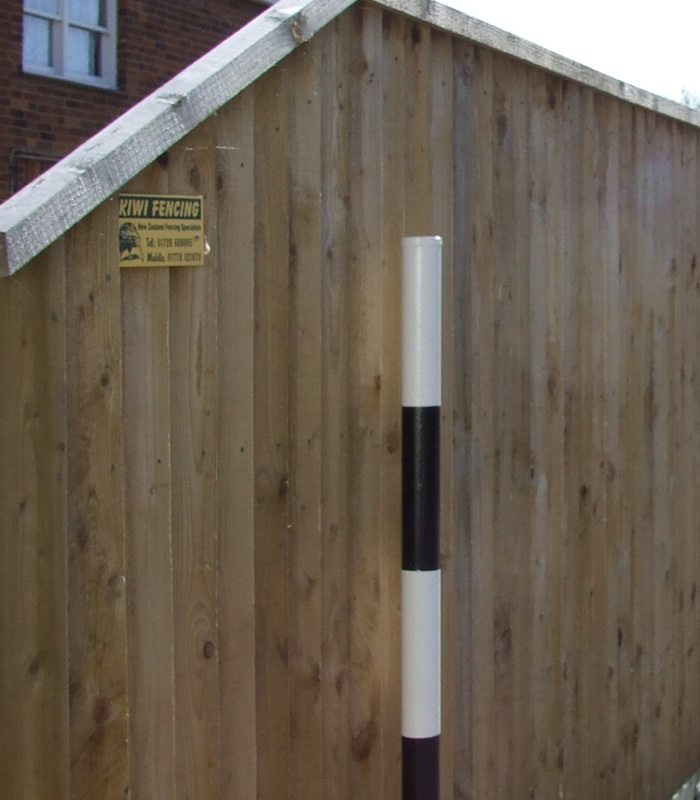 Teamed with Post and Rail can provide an attractive fence to showcase your property. 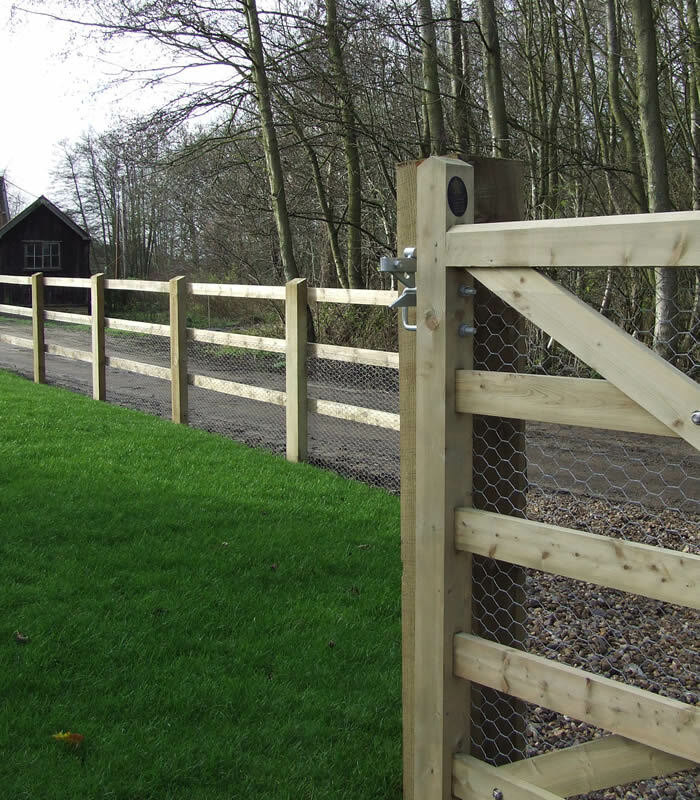 Our Timber gates sourced from Charlton Gates can add instant kerb appeal to your property, whilst adding security to your garden. We stock a range of Somerfield 5 bar Gates, and can offer a made to order service for a large selection of Driveway and Courtyard gates. 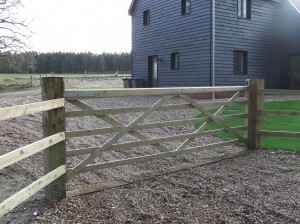 Available in Softwood or Iroko.